Thanks for checking out the many free downloads that we have made available in an effort to help you make the most of every opportunity,each and every day. Pick up FREE ebook, Kindle, or audio versions of The Gospel According to Jesus and Keys to Kingdom Expansion. 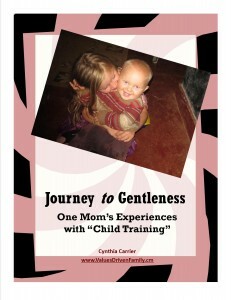 Journey to Gentleness: Don’t the Carriers advocate “child training?” Yes, proactive child training is a necessary element of successful parenting. But, after implementing some of the more popular “child training” methods, Cindy Carrier found herself struggling to experience joy to in her parenting and to achieve the results she had hoped for. You’ll be blessed by this brief testimony! Core Value Behavioral Encouragement Chart: Don’t just punish misbehavior; instead, proactively encourage your kids to “do it God’s way!” This chart can help. Includes chart template and “Target Behaviors” listing. Core Values mini-poster: Selected Scriptures organized by core value character trait; post on the fridge for quick reference! Choose KJV or NIV. …and more! You’ll automatically receive download links for these resources when you sign up. 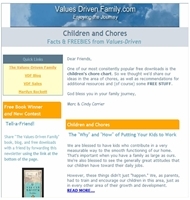 Our monthly newsletter includes an article or audio that is designed to be helpful, practical, and encouraging and can relate to any aspect of family and Kingdom living, from home management to discipleship or homeschooling. 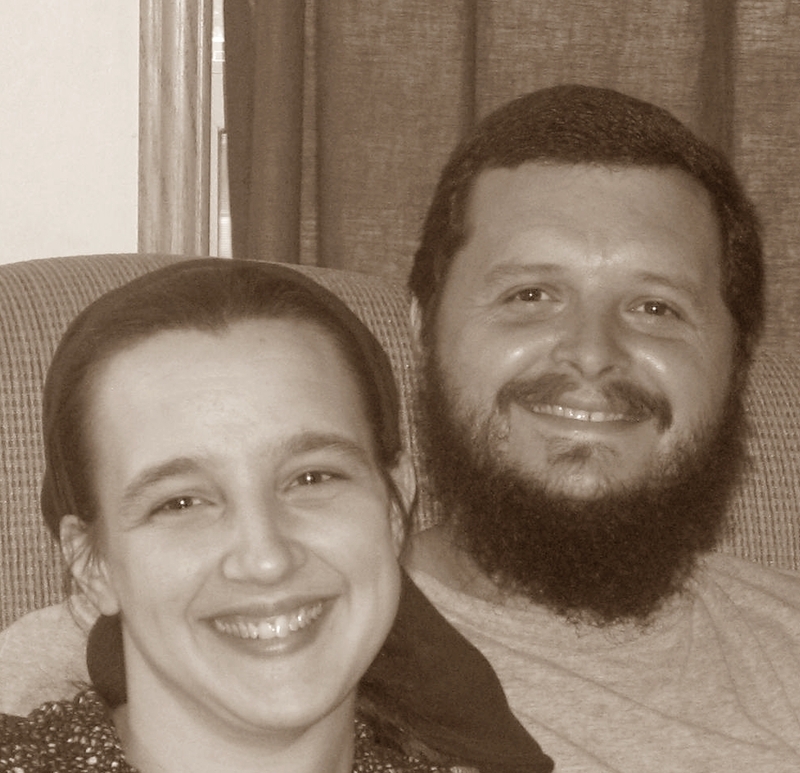 We hope the free resources are a blessing to you!